Cancer comes in all shapes and sizes. It can affect any and every part of the human body in a variety of potentially debilitating — and even life-threatening — ways. So, while the vaccines developed as part of two recent studies published in the journal Nature could lead to a whole new age of groundbreaking cancer therapies and treatments, they are by no means a “cure” for all the different forms of cancer. Even still, these new vaccines are remarkable. While these vaccines are new, cancer vaccines in general are not. The researchers explored the possibility of creating vaccines personalized to an individual’s unique cancer mutations in order to combat tumors. The two clinical trials run thus far were small: in them, the researchers attempted to design individual vaccines in hopes they would give the patient the ability to fight off tumors in a way optimized for their biology. 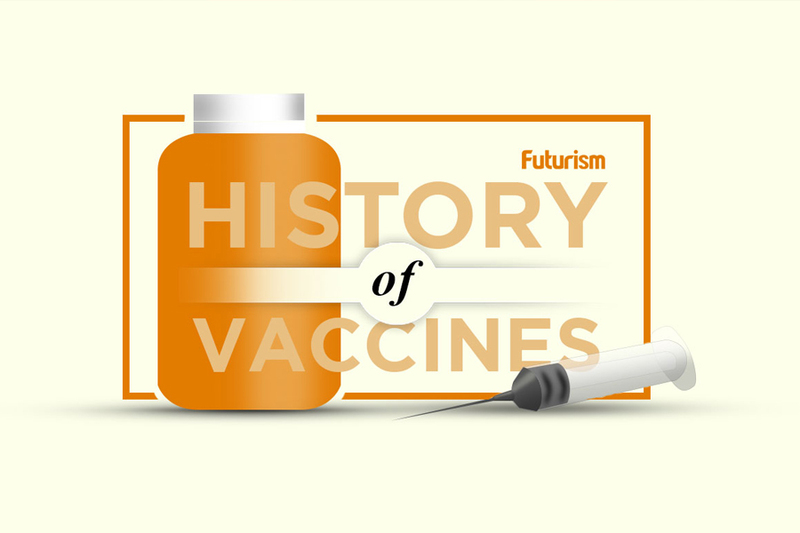 These studies also briefly noted the potential to combine such vaccines with existing immunotherapies to give the body an increased chance of combatting a cancer’s spread. In a basic sense, these vaccines are cancer cells combined with immune system stimulating agents. It’s not unlike how flu vaccines combine virus with ingredients designed to ignite a particular immune response. The research team in these trials hoped the vaccines would enable the patient’s immune system to attack the cancer cells. In the first of two clinical trials, 4 out of the 6 patients hadn’t seen their tumors return. The remaining 2 eventually went into complete remission with additional treatment. In the second trial, 8 out of 13 total patients remained tumor free more than a year after the study. In the remaining 5, their tumors had spread already by the time they received the vaccine — but two of their tumors did shrink. Another 5 went into complete remission after receiving additional treatment. As previously stated, only two small clinical trials have been completed so far. These personalized vaccines might seem like our greatest weapon yet in battling tumors, but these studies are just the beginning. While the results seem promising — and certainly very exciting — they are not a direct indicator for success. Additional research and trials will need to be conducted before the idea of cancer vaccines could be implemented on a larger scale. However, if the direction of these studies continues to trend in this way, cancer treatment could be forever changed. Not only would the vaccine be capable of being personalized and specified for an individual’s biology and specific mutations, it could be tailored for the type of cancer as well. And, the more we can individualize treatment, it seems, the better chance we will have of giving every cancer patient the very best shot at remission.